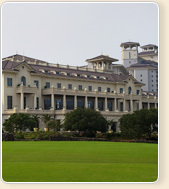 Literally, “chui” means “to hit”, while “wan” means “ball” in Chinese, and so Chuiwan means “to hit a ball”. 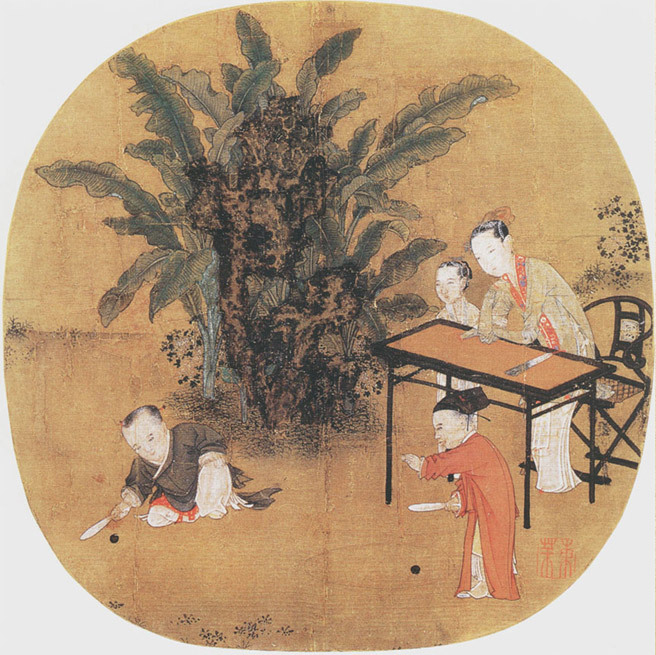 Chuiwan is one of the ball games in ancient China, and its emergence and prevalence is closely tied to the ball games in the Tang Dynasty. 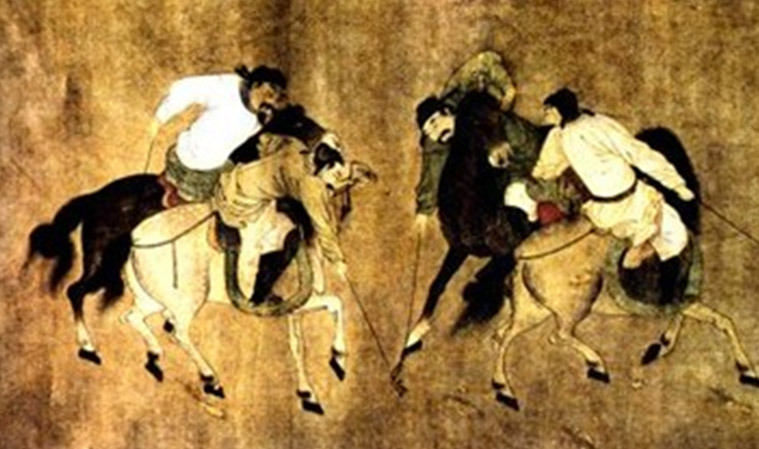 During that time, besides Cuju, which was played by kicking with the feet, and polo, which was played by striking with a stick (club) on horseback, a kind of game which is played by striking a ball with a stick (club) on foot appeared on the scene, called Budaqiu. 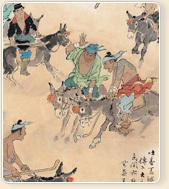 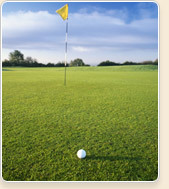 It is a game where the players hit the ball with a stick (club) while moving around on foot instead of riding a horse. 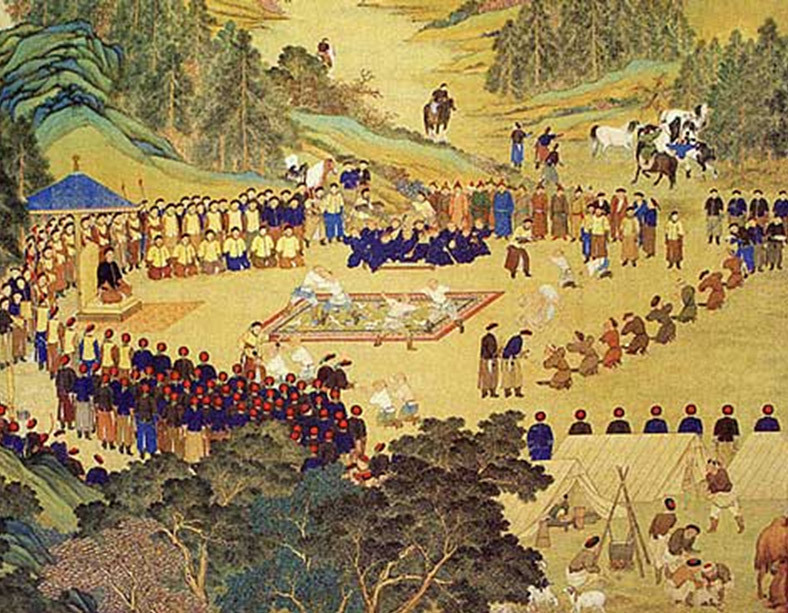 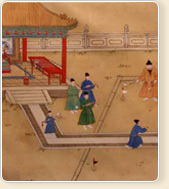 Budaqiu later evolved gradually into a new ball game in the Song Dynasty, which was called Chuiwan. 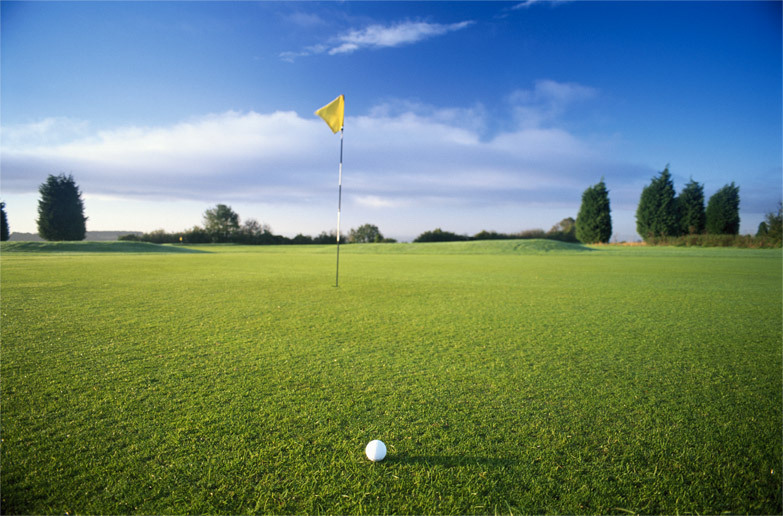 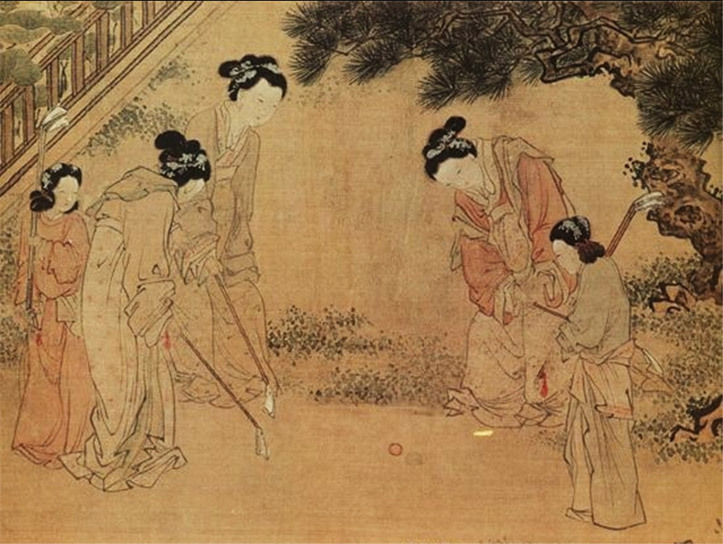 Chuiwan, known also as the “Chinese golf”, was formed in the Northern Song Dynasty, and it developed and prevailed in the Yuan and Ming Dynasties. 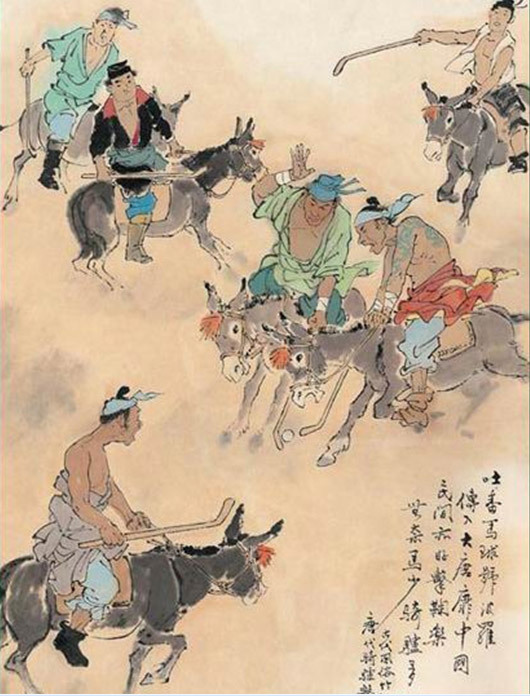 It evolved from Cuju to polo, then to Ludaqiu (which literally means playing balls on donkey’s back), and finally to Budaqiu. 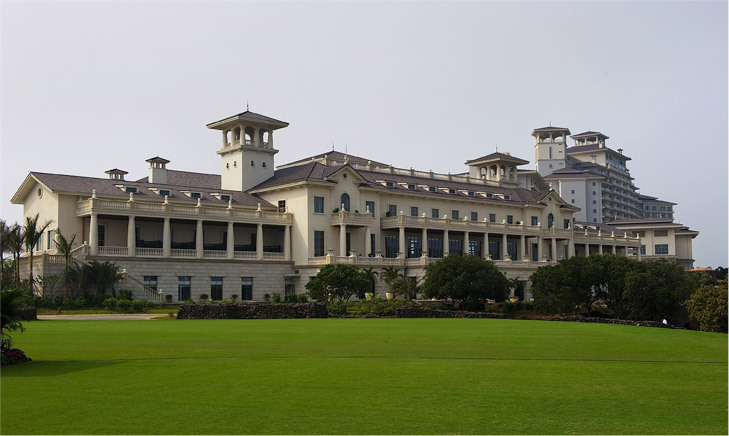 In the modern society where the Chinese Chuiwan has declined and the game of Golf is continually evolving, Mission Hills has rapidly built a strong foundation of golf with a scale that’s not been seen before and helped create a new era of this sport in China and the World. 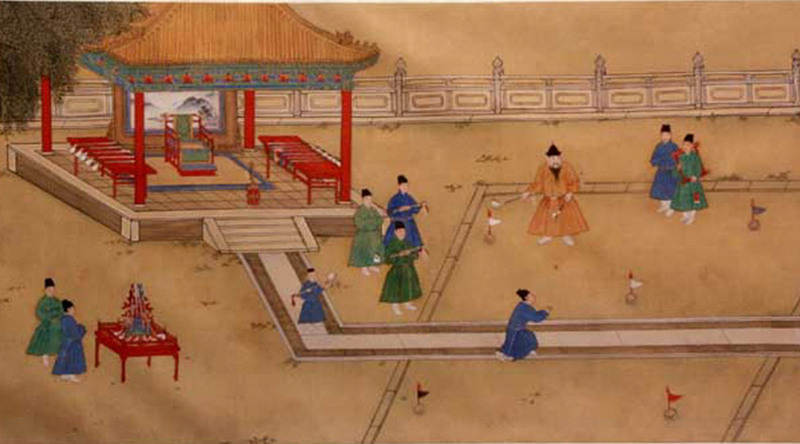 In the short animation about Chuiwan, we will describe the process of playing Chuiwan by officials in the Yuan dynasty in The Picture of Chuiwan in the Yuan Dynasty, which is divided into six sections---selecting the proper time, determining the tee box, deciding the order of play, selecting the proper stick (club), striking the ball and calculating the scores. 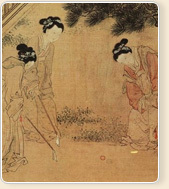 It elaborates on the field, instruments and competition methods of Chuiwan in ancient China to show the similarities between Chuiwan and the modern game of golf visually, thereby helping us gain a new understanding of the origin of modern golf. 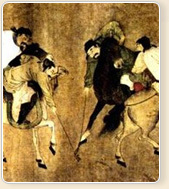 There were three types of clubs in chuiwan, namely, pubang (扑棒), shaobang (杓棒) and cuanbang (撺棒). 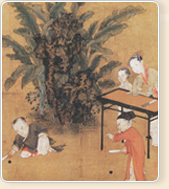 Shaobang was used when players needed a long and high shot. 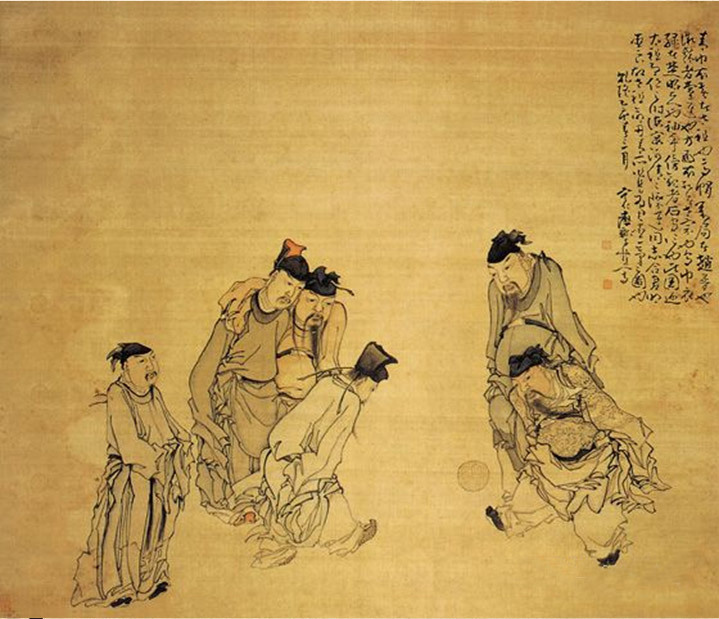 Clubs were carried in a leather bag or a basket. 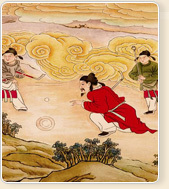 Literally “chui” means to “hit”, while “wan” means “ball” in Chinese. 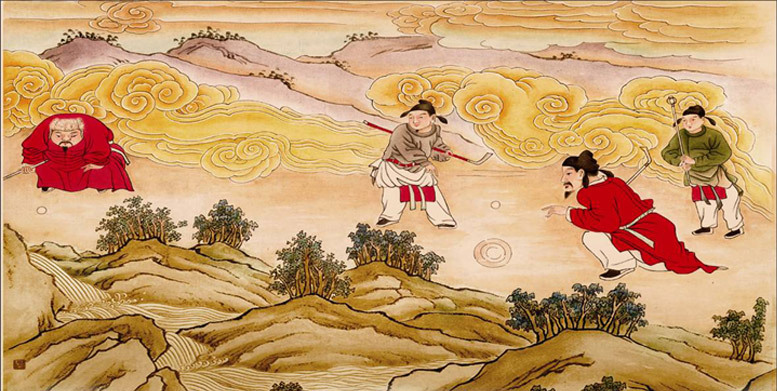 Therefore, Chuiwan means “to hit a ball” and is a type of ball game in ancient China. 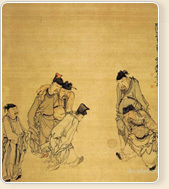 not only emperors and ministers, but also people from all walks of the society. 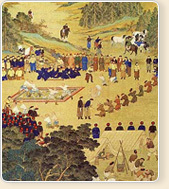 All of them indulged in this game tirelessly.